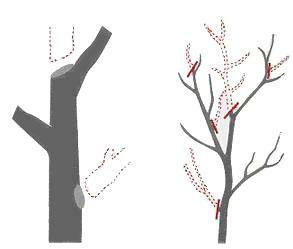 The following resources provide information about fruit tree pruning. Backyard Pruning Presentation, notes used in class for fruit tree pruning. Covers pruning different types of fruit trees, why, how and when to prune for both structure, shape and fruit production.